There is nothing quite like slowly sipping from a warm mug of cocoa by the fireplace when it’s cold outside. It’s one of the reasons why fireplaces and chimneys are used all across the globe for making homes winter-ready. The most important thing that you need to do before you get started, is to inform your home insurer. This is because failing to do this can easily void the policy, and if something goes wrong, then you won’t be able to raise a claim for reimbursement. It’s a good idea to review your insurance policy before the hammer hits the wall. For instance, you want to see how much home insurance do you need, especially the “dwelling coverage” as it’s what that protects you when you repair the house. If the cover is too small, then you can pay a higher premium for extra protection. To minimize the upgrade costs, you need to balance the quality of different materials. For instance, if you are tiling the hearth, then you can go the cheaper tiles as their appearance and quality (to some extent) won’t matter. However, when you are tiling the surrounding area, then you can buy expensive and designer tiles to enhance the appeal of the fireplace. 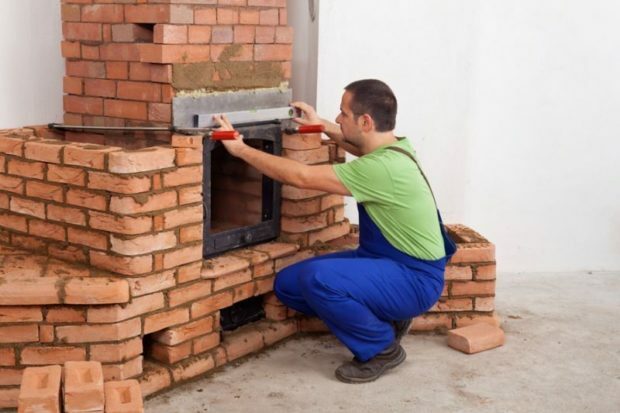 Finding the perfect chimney and fireplace repairer can be tedious but you can’t afford to pick a random guy for the job. Not only can shoddy work cause wastage of time and money, but the lack of craftsmanship and experience can also lead to property damage as well which can open a new can of worms. So, take your time and research on the web thoroughly until you find a skilled professional whose fees fit your budget. 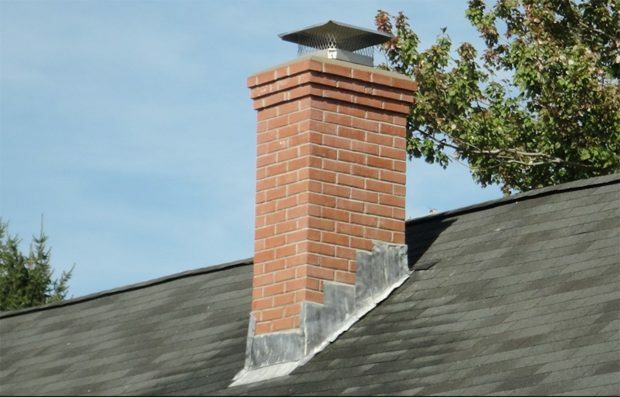 If you wish to upgrade the chimney just for the aesthetics, then you don’t have to pay an arm and leg for it. You can just add a touch of paint or switch from brick to stone in the fireplace area for excellent results. There are all kinds of painted brick fireplaces that you can check out online for inspiration. In the same way, you can just find an inexpensive but beautiful stone that can replace the old bricks to give the fireplace (and also the chimney if you like) a fresh new look. Gas fireplaces: These fireplaces burn natural gas instead of wood, which means that there is no smoke and no residue. You can use ceramic logs instead of wooden logs and get a ventless gas fireplace if you don’t want to worry about the chimney. Electric fireplaces: The electric fireplaces are even simpler than gas fireplaces. They can be installed anywhere you want as long as there is a power outlet nearby. They are also available in various attractive designs in the market which means that you can easily pick one that goes with the décor. Ethanol fireplaces: These are relatively new and although the demand is increasing, you won’t find them as warm as gas or electric fireplaces. Plus, they require frequent refueling which can be a hassle. Thus, these aren’t recommended. But if you find them interesting, then you are still better off with them compared to traditional fireplaces. Of all these options, electric fireplaces clearly take the cake since they are simple and require very less maintenance. Just make sure that read a guide or two on how to pick the right electric fireplace if you decide to buy one since there is a lot of variety in the market. No house can be complete without a decent fireplace. So, be sure to take care of yours. When repairing is necessary, try not to delay and pick a repairman only after checking their credentials and track record. Good luck!